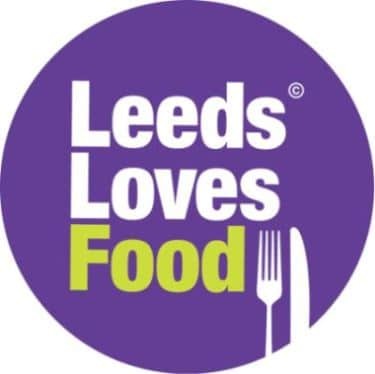 As part of the preparation for the Leeds Loves Food festival later on this summer (1st to 4th July, to be exact), ten of the city’s restaurants are offering ‘starters for 10p’ on Saturday 8th May. Think of it as a taster day for the main festival. The restaurants involved are The Angel’s Share, Bretts, Casa Mia Grande, Casa Mia Millennium, Lounge Bar & Grill, The Mustard Pot, Neon Cactus, Normans, Pomegranate Organics etc. and Thorpe Park Hotel & Spa. My pick of that bunch would probably be Normans for some excellent southeast Asian food in a bar so hip it doesn’t need a sign. There’s some printing off of vouchers and reading of terms and conditions to be done here. 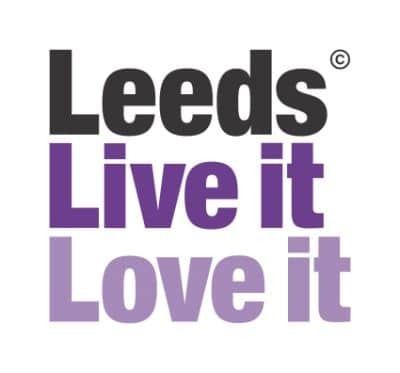 The Leeds Loves Food festival is the result of the combined might of Marketing Leeds, Leeds City Centre Management, Leeds City Council’s events team and the Leeds Restaurant Association. A calendar of events is shaping up well, including cookery demonstrations, food masterclasses, sampling and plenty of promotions and special offers. Leeds has a huge wealth of cooking talent and a vibrant and excellent restaurant scene. More on Leeds Loves Food at www.leedslovesfood.com.